Live in a suite-style dorm room? Have a college apartment? 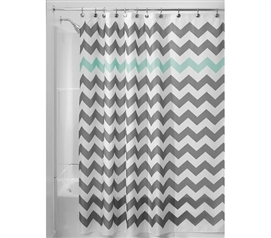 You're going to need a dorm shower curtain! 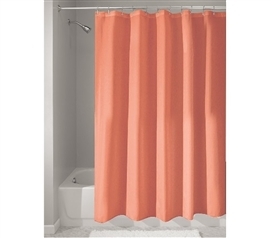 Shower Curtains are dorm essentials for college when living in a suite-style dorm with your own shower. 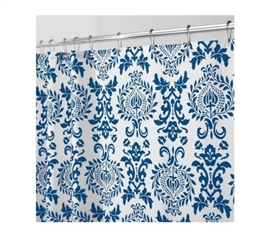 Replace that boring shower curtain (if your dorm supplied one) with another cheap shower curtain that looks better! 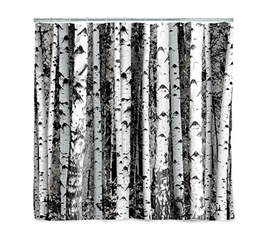 DormCo carries so many dorm shower curtains that it may be really hard to decide what you want! We offer pretty patterns and humorous designs that add to dorm room decor and we even offer college shower curtains that have mesh pockets for your dorm bathroom accessories! 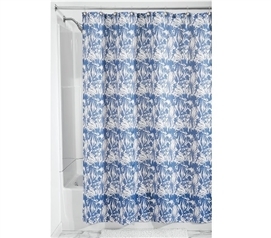 Shower Curtains are dorm bathroom supplies that are essential college items if you're in a suite-style dorm. 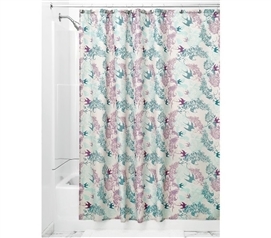 That cheap shower curtain in your dorm bathroom will be some boring color, so replace it with a colorful shower curtain. 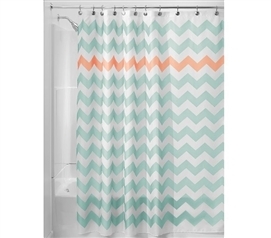 Your college bathroom supplies are some of your most important stuff for college as far as having well-rounded dorm supplies—that means having a new dorm shower curtain as part of your dorm stuff. 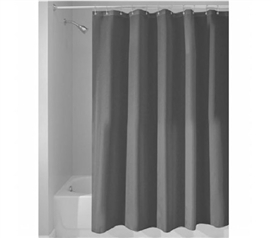 If you're living in a college apartment, a shower curtain is even more of an essential college item. 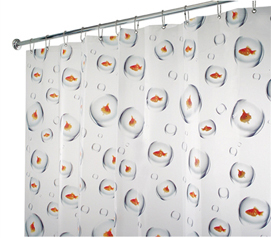 Swap out that old, dirty shower curtain for a new one!